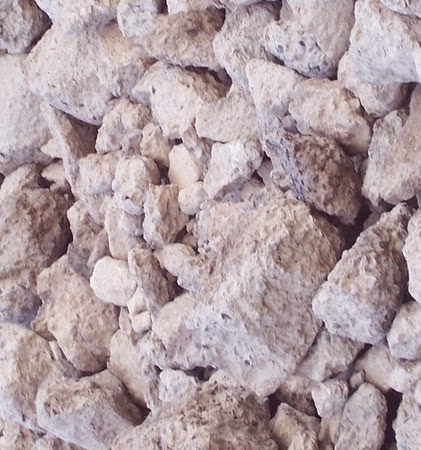 We know aggregate is comparatively cheap component of concrete mix design and usually assumed they will not go to reaction in presence of water. Being inert particles we can not ignore its importance in concrete proportioning. Now-a-days, the conventional view of inertness is of burning question, with the increase awareness of roles played by them influencing many significant properties of final product concrete.